Time for a chart! Luis Fonsi & Daddy Yankee spend their 17th week at the #1 spot of the Global Track Chart with the remix of Despacito, featuring Justin Bieber! Hopefully next week Taylor Swift ends this! Climbing back to #2 we have J Khaled's Wild Thoughts, featuring Rihanna and Bryson Tiller and climbing to #3 we have Calvin Harris' Feels featuring Katy Perry, Pharrell and Big Sean. 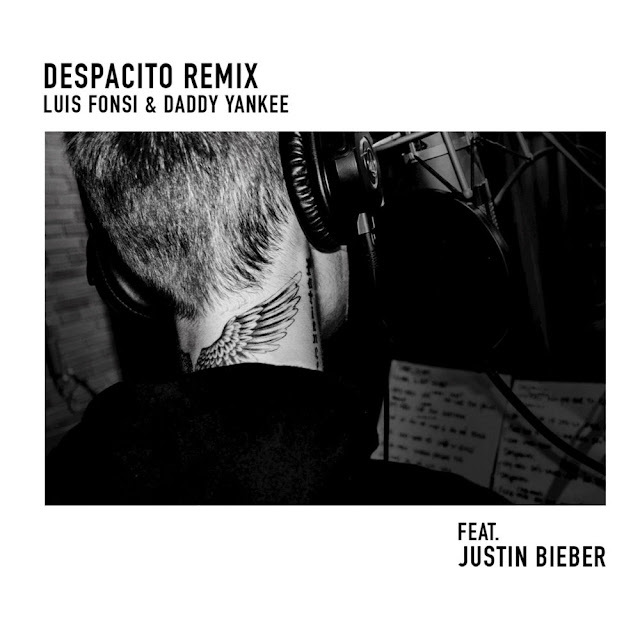 Luis Fonsi e Daddy Yankee passam a sua décima sétima semana no #1 da tabela Global de Singles com o remix de Despacito com Justin Bieber! A regressar ao #2 temos Wild Thoughts de DJ Khaled com Rihanna e Bryson Tiller, e a subir para o #3 temos Feels de Calvin Harris com Katy Perry, Pharrell e Big Sean!